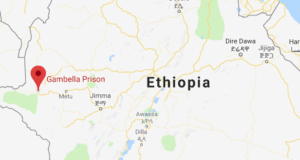 Djibouti has agreed to Ethiopia’s proposal to end its dispute with neighboring Eritrea over a territory on the Red Sea. 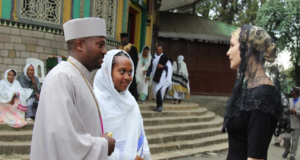 The breakthrough has come after the leaders of Somalia and Ethiopia met Eritrea’s leader Isaias Afwerki in Asmara yesterday and the foreign ministers of the two countries met Djiboutian leaders today. 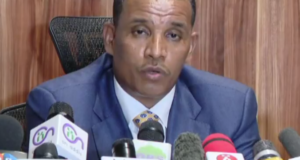 According to the Communication Affairs Office of Ethiopia, Djibouti has agreed to peacefully resolve its dispute with Eritrea after mediations by Ethiopia’s Foreign Minister Workneh Gebeyehu and Somalia’s Foreign Minister, Ahmed Isse Awad in Djibouti today. 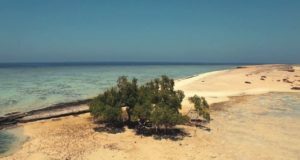 Djibouti claims the 1.5 km long Dumeira mountain and Dumeira island is being illegally occupied by Eritrea. 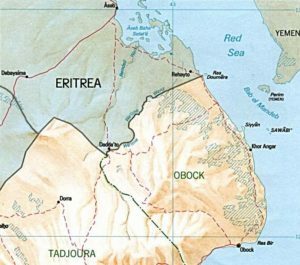 In June 2008, Djibouti claimed that Eritrean forces had crossed into its territory and dug trenches on both sides of the border. The two forces exchanged fire in a brief armed face-off. 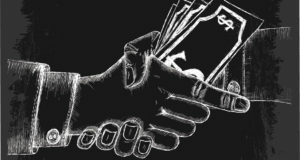 A UN arms embargo imposed on Eritrea since 2009 was mainly due to an alleged support for Al-Shabaab. It was also due to its dispute with Djibouti. A UN team has said there were no evidence that Eritrea was supporting the Somali insurgent group Al Shabaab.